Be The first to make a lasting impression. 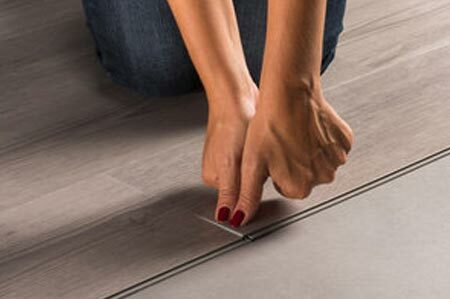 Waterproof planks that can be used throughout the entire home. 100% Waterproof Flooring with 12 Colours to choose from you will be sure to find the colour you need for Commercial or Residential use. Hybrid Flooring Perth. Miflor has taken the best qualities of traditional flooring and produced an outstanding product that can be used throughout the entire home or commercial premises. You can now use a wood look plank that is 100% Waterproof in the Bathroom, Laundry, Kitchen and the rest of your home or office and it will withstand spills, scratches and moisture. It is simple enough to install with minimal effort installation system that is glueless and requires no underlay. 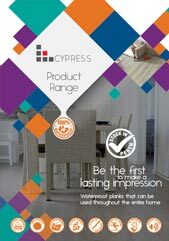 This is why the Cypress Range of Hybrid Flooring Perth is a number one choice for floating rigid planks in the industry, making it perfect for any environment and lifestyle. Hybrid flooring Perth. The only flooring in Perth and WA that is not only 100% waterproof but can be laid in herringbone and multiple other patterns. Giving flexibility and the look you want like never before. At 5.5mm thickness with a board size of 179 x 1253mm plus six different colours to choose from. We have the solution for you. Easy to clean, scratch resistant and hard wearing fo residential installation in high traffic areas. Hybrid flooring Perth. With R10 Slip Rating this is the only flooring in Perth and WA that is not only 100% waterproof but can be laid in herringbone and multiple other patterns. Giving flexibility and the look you want like never before. At 6mm thickness with a board size of 220 x 1540mm plus six different colours to choose from. We have the solution for you. With the 5G-i drop lock system, installation is quick and easy. 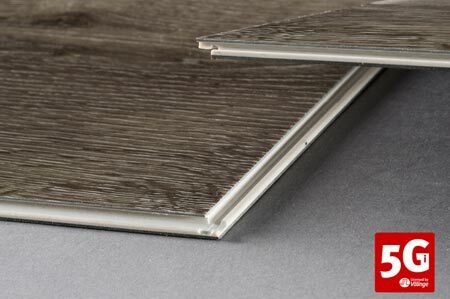 Our flooring can easily be installed in different configurations with the latest version of 5G-i connectivity giving you un-paralleled flixibility. They can be connected end to end, long edge to long edge and end to long edge. 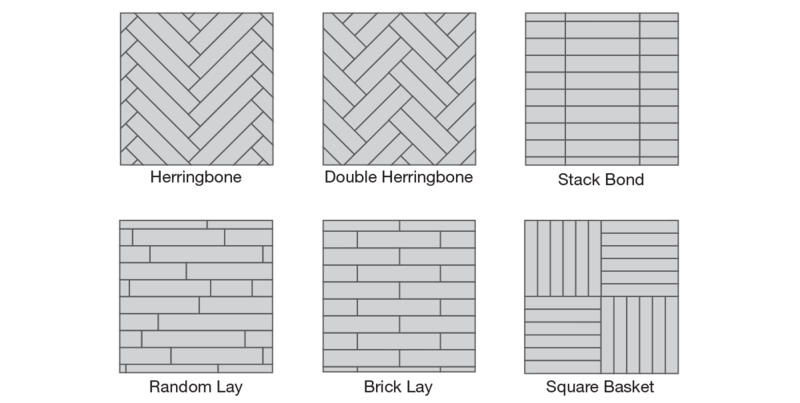 This allows you to configure your floor design in six different patterns.